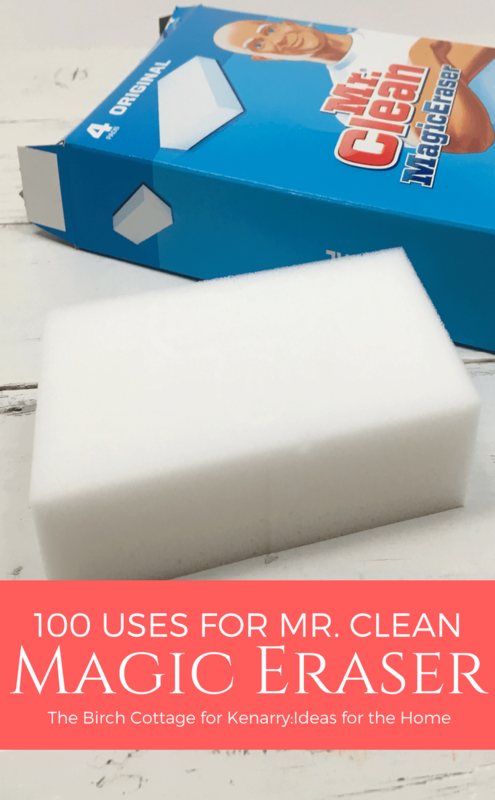 Get ready for spring cleaning with these 100 Mr. Clean Magic Eraser® uses. 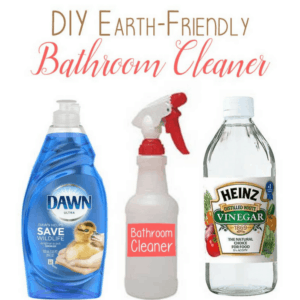 Magic Erasers can clean and remove dirt and grime from so many surfaces! 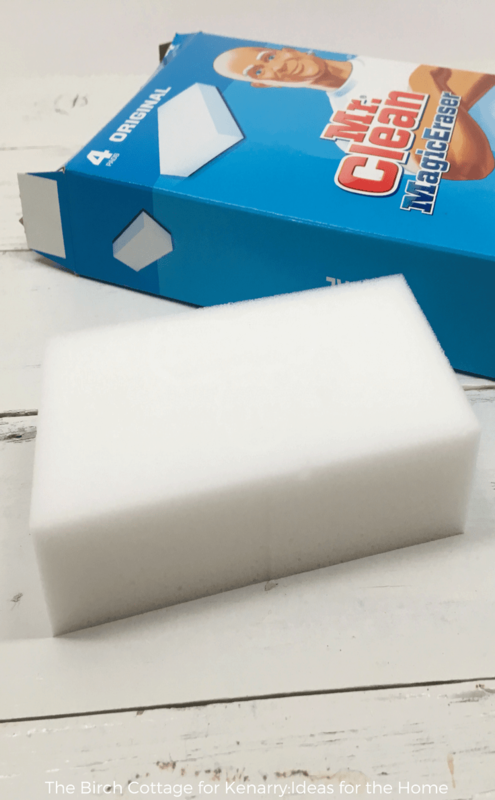 You won’t believe all the different ways you can use the Mr. Clean Magic Eraser to clean your home inside and out. Hello, dear Kenarry readers! 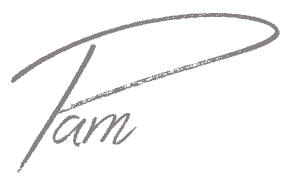 I’m Pam from The Birch Cottage where I share family-friendly recipes, DIY projects, craft tutorials and lots of free printables. 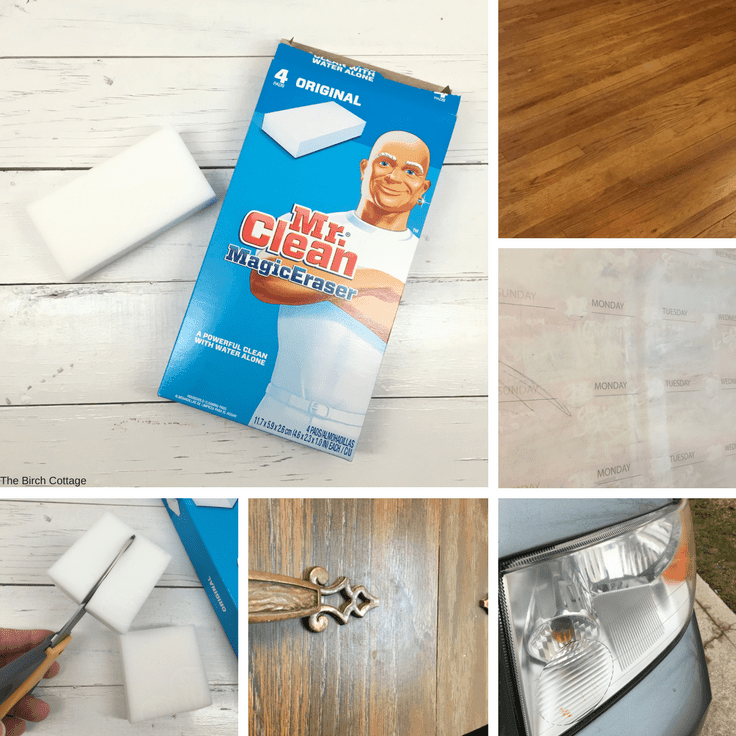 However, you’ll find me right here on Ideas for the Home by Kenarry™ each month sharing ideas, like How to Paint Terra Cotta Pots, How to Make Coasters from Ceramic Tiles and this idea for 100 Mr. Clean® Magic Eraser uses! 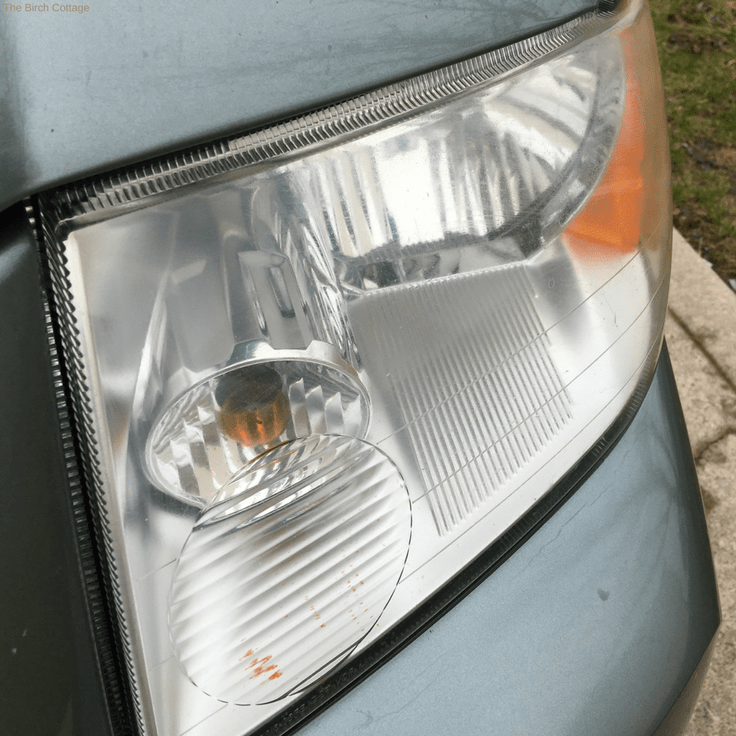 For example, did you know you can use Mr. Clean Magic Eraser to clean cloudy headlights? 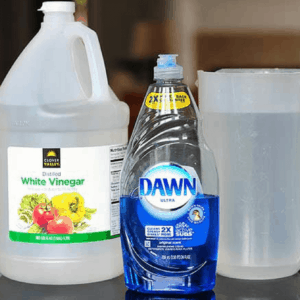 You won’t believe all the cleaning ideas for this handy cleaning tool! Disclosure: Now before we go any further, I need to tell you neither I or Ideas for the Home by Kenarry™ were paid by Mr. Clean to write this post. I just genuinely LOVE this product and wanted to share with you all the ways you can use it. However, this blog post does contain affiliate links for products or services we think you’ll like. 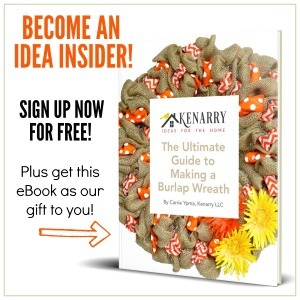 This means if you make a purchase from one of these links, Ideas for the Home by Kenarry™ will make a small commission at no additional cost to you so we can keep the great ideas for the home coming your way. All opinions expressed are derived from personal experience. I first came across Mr. Clean Magic Erasers one summer while vacationing on the French River in northern Ontario. We are friends with the owners of one of the cottage resorts on the French River and one week they were a little short on cleaning help, so we pitched in. Much to my amazement, the cleaning staff used Magic Erasers and they loved them! 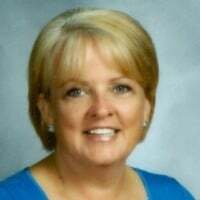 It’s kind of funny, now that I think back on it, because sitting in my linen closet at home was a box of Magic Erasers that I had never even opened. What if these little eraser thingies actually erased stuff I didn’t want them to erase? And just what made these Magic Erasers so magical? I was a skeptic until that summer a few years ago on the French River. Guess what? It can and it did and it does! Just like magic! Why is it like magic? Because it works so well and so effortlessly. 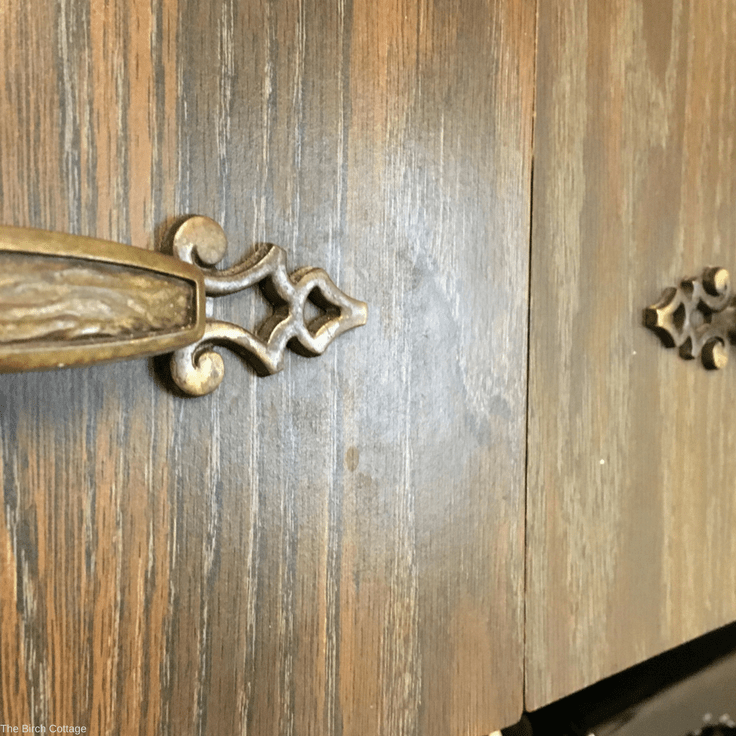 Dirt, grease, grime, scuff marks and stains are lifted away. Just. Like. Magic. The real magic or secret behind or inside the Magic Erasers is called melamine foam. It’s the properties of the melamine foam that make it so great at stain fighting. There’s a fantastic article that explains the science and magic-like abilities of the melamine foam. You can read that here if you’d like more information. Wet the eraser and squeeze out all the excess water. You just want the eraser to be slightly damp. You can actually use the Magic Eraser dry. I haven’t tested it on all surfaces, but everything I’ve read says it works just as effectively dry as it does wet. 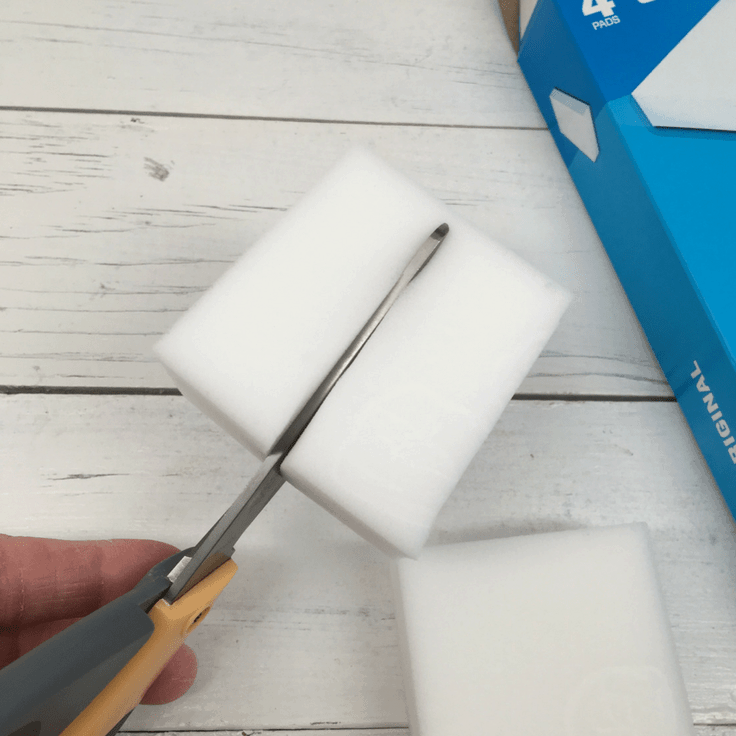 Cut your Magic Eraser into smaller pieces. This will help extend the life of your eraser. I typically take one eraser and cut it into four cubes. Rinse off the eraser after use. This will remove the dirt and debris and extend the life of your eraser. Test in an inconspicuous place if you’re unsure. Don’t use them on your skin. Avoid using on delicate or glossy surfaces (like the painted finish on your car – bad idea – trust me). Remember, the Magic Eraser is like super ultra-fine sandpaper that’s tough on stains. It works quickly, effectively and effortlessly. The only negative, in my opinion, is the fact that the erasers disintegrate (like magic) with use. Just like the eraser on a pencil disintegrates with use, so does the Magic Eraser. You can purchase Magic Erasers for about $1 a piece here in the US. There are cheaper alternatives to the Mr. Clean brand. I have used them, but I have found they don’t work as well or last as long. Maybe they don’t work as well because they don’t seem to last as long? In any case, the knock-off brands I tried didn’t work as well. Definitely don’t buy the knock-off brands that have a blue (or other color) sponge or scouring pad on one side. Total waste of money! Keep the erasers in your kitchen, bathroom and near your dry erase board for convenience. 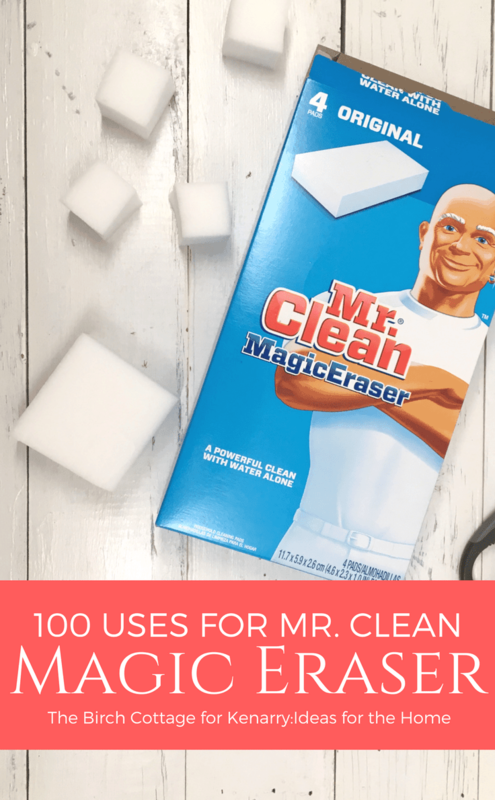 Today, I want to share with you not just a few of my favorite uses for Mr. Clean’s Magic Erasers, but 100 uses around your home for Mr. Clean Magic Erasers! I’ve broken the uses down into categories: Bath, Kitchen, House, Outdoors and Other Ideas. remove wet nose marks from pets on the windows, doors, door frames, etc. One of my favorite uses is for pet nose marks. We have two German Shepherd Dogs. They use their noses to nudge at doors and windows, leaving little dirty, grimy nose marks behind. Okay, so maybe the nose marks aren’t so little since they’re big dogs. But, the Magic Erasers remove those marks and grime left behind by our dogs just like magic! The next time you’re faced with a dirty chore, scuff marks, a stain, or even cloudy headlights be sure to give these Magic Erasers a try! I promise you will be amazed, pleased and in awe of the outcome! Although I’ve shared 100 uses for Mr. Clean Magic Erasers, I’m sure there are other uses just waiting to be discovered! What’s your favorite use? I’d love to know! Just leave a comment below. Question. Saw a post someone put a magic eraser in their pool filter to get the algae out. Is this safe for the pool or even more important is it safe for people ? I had read that people used the Magic Eraser to clean scum from swimming pools and the build-up that lotions and sunscreens can cause around pools, liners and filters. But, I’ve never heard of someone actually putting it “in” the filter other than using it to clean the build-up in the filter. Since I don’t actually have a swimming pool, it’s not something I’ve ever tried. Again, I would suggest you contact Proctor & Gamble, just like Carrie suggested, to get an official answer. Good luck and let us know if you get an official response! Is it okay to use the magic eraser on fiberglass showers? Hi, Jeff. 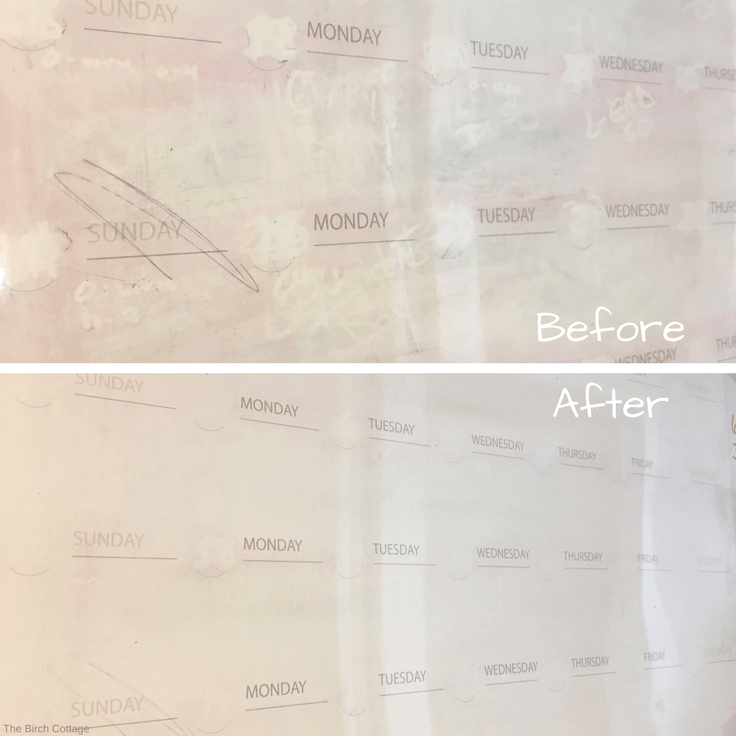 Although I can’t speak definitively on the use of the Magic Eraser on fiberglass showers, I can share with you that in my personal experience, I have used it and it worked wonderfully! Mr. Clean also recommends the use of the Magic Eraser for cleaning bathrooms, bath tubs, sinks and fixtures. I would definitely suggest testing a small area with light pressure, as recommended. Please let us know how it works for you! had some idiot write on my van with a permanent marker. Will this remove the graffiti? Oh, Russell, that’s horrible! One of the things they warn you about is to not use the Magic Eraser on the painte of an automobile. I’d be really leery of using it on your van, but you “could” possibly test it in an inconspicuous place. I’d also have to add, please try this at your own risk. Rinse your car’s paint with a clean cloth dampened with cool water. Dry the surface with another cloth. Apply aerosol hair spray, liberally, to any remaining permanent marker stain. Buff the area with a clean cloth then wipe down with cool water on a clean cloth. Again, I am not an expert in this area and have had no experience with either of these methods. I am sorry about your experience and wish you the best of luck! Please let us know if you’re able to remove the permanent marker from your van so we can share your results with our readers. Thanks for visiting Ideas for the Home by Kenarry™!